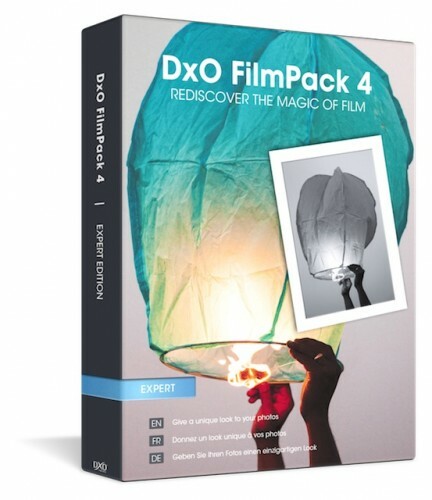 DxO Optics Pro has been updated to version 9.1.1 with added support for the Nikon Df, Sony A7, Sony RX10, Sony A3000, Pentax K-3 and Panasonic LF1. Additionally, more than 580 new camera/lens combos have been added to library of DxO Optics Modules. 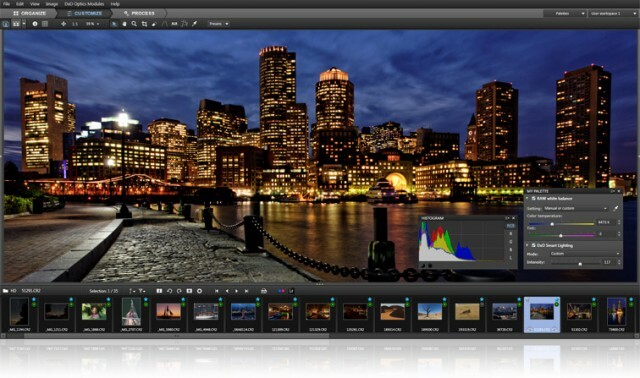 DxO Labs has updated DxO Optics Pro 8 to version 8.3.2, which adds support for Canon 70D and Sony RX1R files. 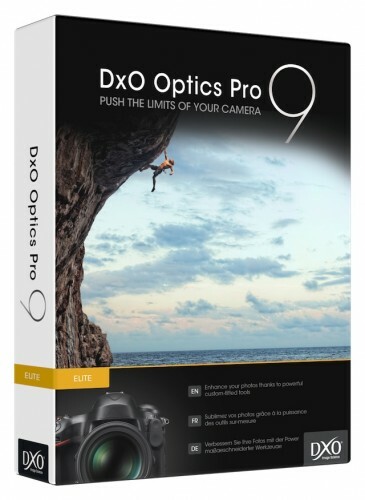 Additionally, DxO Optics Pro 8.3.2 adds several new DxO Optics Modules for 445 new camera/lens combinations in its library. 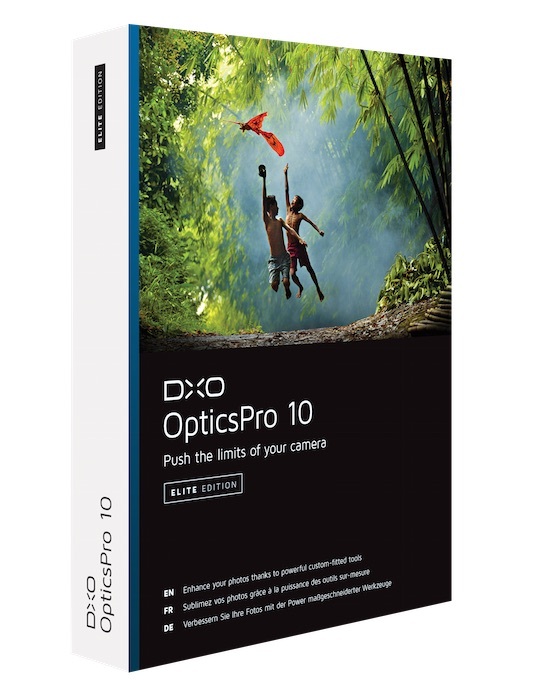 This upgrade is free for all owners of DxO Optics Pro 8, as well as for all photographers who acquired a DxO Optics Pro 7 license on or after September 1, 2012. 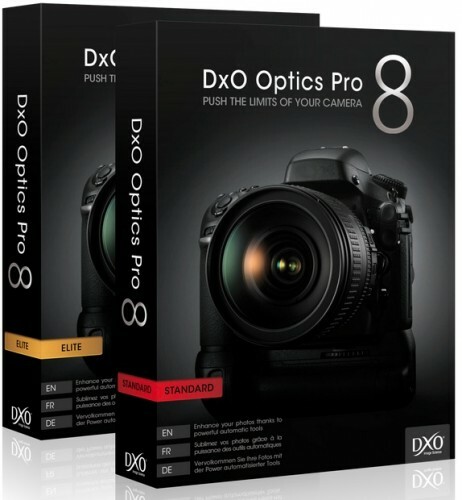 Find out more about DxO Optics Pro 8 on the DxO Labs website.